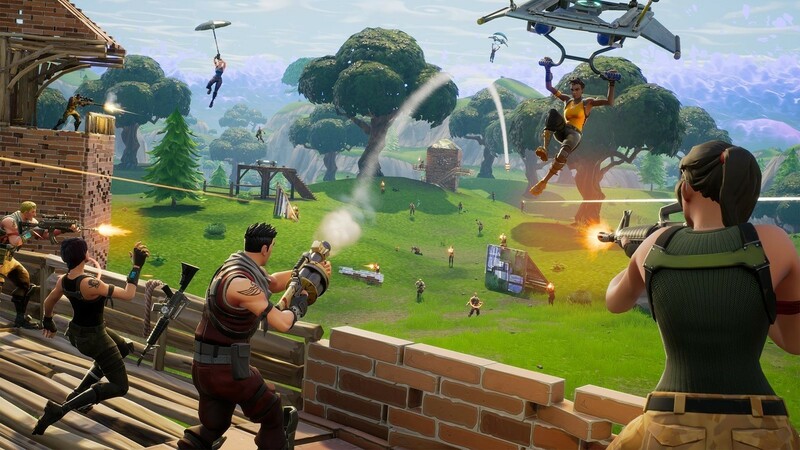 A couple of months ago, famous battle royale game Fortnite was released for iOS platforms and the developers promised the Android version to be released sooner. The game appears to be under development for the platform but according to the official sources, the company will use its own platform to run the Android version of the game, instead of the Google Play. It was being speculated that the Epic Games will use its own website for the users to play the famous game but now the developers have confirmed that Fortnite will not be available on the official play store of Android. So those who want to play the game on Android will have to go to the Epic Games’ website and download its installer at first, and then load the game. However, the officials didn’t confirmed any release date. The news was confirmed by Tim Sweeney, CEO of Epic Games during his recent interview with ‘The Verge’ where he also stated the reason behind this move. According to him, the company wants to have “direct relationship” with the gamers of all the platforms, which could be the reason why the PC version of the game requires its own Launcher, instead of the biggest digital store, Steam. While another reason could be due to the revenue earned by Fortnite as the mobile apps and games have to pay a certain amount of money to the Google Play, which is said to be around 30%. The game is scheduled to release on Android sometime later this summer. Android will be the last platform for the game as it has already been launched for PC, PS4, Nintendo Switch, Xbox One and iOS. Stay tuned for more updates!